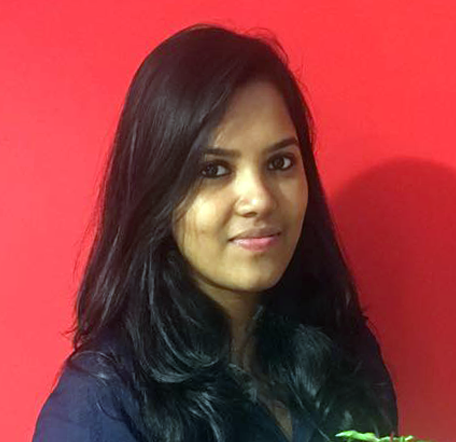 Radhika is the brain and spirit behind Tulika. The motivation for setting it up was both her passion for the print medium itself and the creative possibilities of children’s books – possibilities of ‘bridging the gap between knowledge and imagination’ as she puts it. She took the pioneering plunge in 1996 and the rest, as they say, is history! Radhika’s commitment to creating multilingual books that are inclusive in every respect has been a rich and insightful learning experience for the whole team, and sets the tone for everything that bears the crow logo. 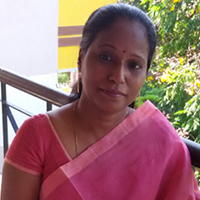 Very hands-on as a publisher, she is deeply involved in the editing, visualising, designing and marketing of the books. Deeya(li) walked into Tulika soon after it started, slid into place, and stayed. An editor for long years now, she remains fascinated by the way all that she likes and thinks she’s good at comes together in her work – words, stories, information, languages, and a thing for detail. 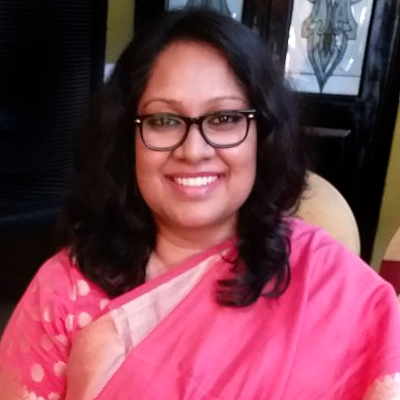 One of the best things about her job, she feels, is the range she gets to handle – how after an intensive bout with non-fiction she can switch brainstream to unwind with fiction or grapple with illustrations and the travails of translating picture books. A quiet team leader, Deeya is an integral part of all things Tulika. 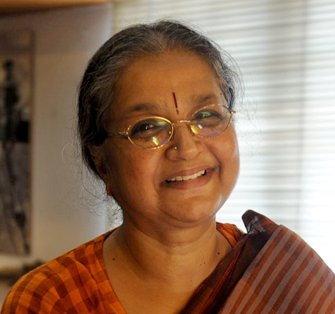 Priya got closely acquainted with children’s books to keep her daughters engaged during an itinerant phase of their lives, and continues to collect them. Their appeal, along with her fondness for languages, literature and the nuances of words led her to publishing, where these interests converged. In and out of Tulika for some years, fitting into different slots, she finally settled into part-time work with full-time commitment – coming in three days a week to edit books, manage content for the website, do a bit of research, and be there for everything else. 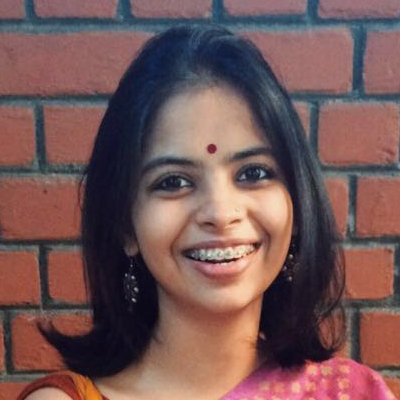 Meghaa has always enjoyed writing and editing, but at Tulika she discovered her love for languages and illustrations, and the countless joys (and pains!) of working in children’s publishing. She stepped in to seamlessly take over the tricky portfolio of publishing and digital rights when called for, and handles it in her usual efficient way. Organised and meticulous, whether it is editing, liaising with our digital partners, cataloguing or filing, she is like an old-timer on the team though she joined in 2014. 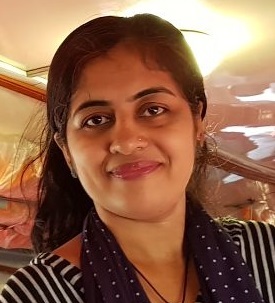 Armed with a Masters in Development Studies, Manasa set out to change the world, and soon decided the best way to start was with children’s books! She has a special interest in representations of space and the subaltern in children’s literature. 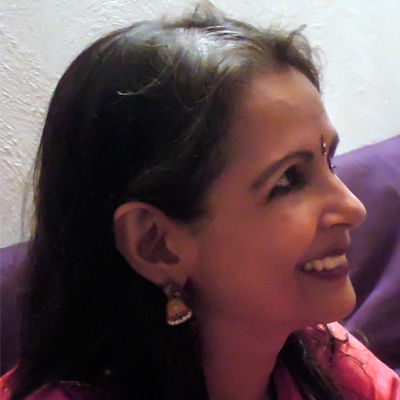 At Tulika, she enjoys translation and the peek she gets into so many languages and cultures while working on the books. Starting as a diffident intern, she has grown into her role with quiet confidence, handling picture books, manuscripts, internship enquiries, website content, and the many sudden things that pop up. Moushumi has taken the long road to Tulika. After M.A. and M.Phil in English Literature, she worked as a copyeditor, features writer, English tutor and Instructional Designer. She’s an avid reader, an infrequent blogger and a life-long student of languages. Having missed reading Tulika books as a child, she is making up for it now. 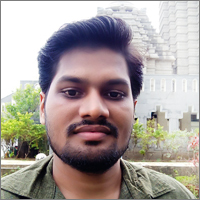 Siva is Tulika’s tech whiz – a wonder with graphics and the go-to person for computer snarls that bewilder everyone else. From colour correcting illustrations, giving them subtle makeovers, creating print-ready files and coordinating with the printers, he’s there all the way until a book is out and files stored away. Illustrators, and the editors, trust him implicitly to handle any last-minute problems with the pictures, which he does readily and smilingly – and quite amazingly! 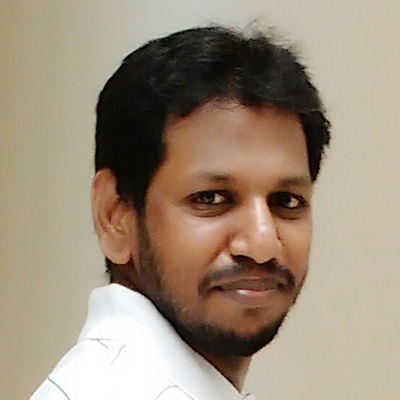 Thilak joined in 1998 and soon became pivotal to Tulika’s functioning in many ways. She has been meticulously managing Accounts – and a lot else, as it’s turned out, including distributors, customers, and sales in general. Ever gentle and calm, she stands no nonsense when it comes to work, as our accounts and logistics team will point out. Her patience and efficiency are well known in the field now, and have got her a lot of friends and admirers. And appreciative mails that end with “thank you for being prompt, as always”! 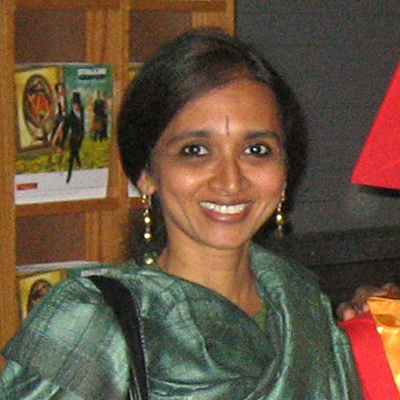 Last but not at all the least, she is the reliable sounding board for our Tamil translations. 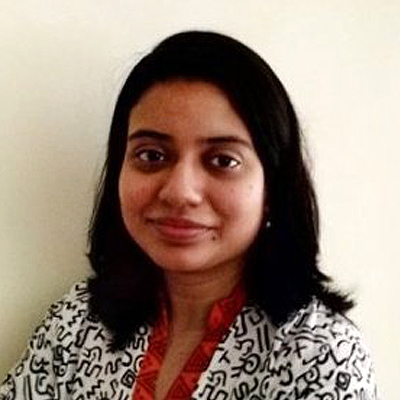 Abirat is new to our ever bustling sales and accounts team but has quickly learnt to keep pace. He makes sure the numbers are punched in, filed and sorted at the speed of light and error-free. Whether it’s the trials of taxes or the tribulations of Tally, he is there to save the day – calm and confident. Aneesha was browsing and admiring Tulika books while waiting for her interview, and at the end of it was delighted to know that she would be marketing those very books! As Tulika’s cheery and enthusiastic PR face, she runs the last mile to make sure they are seen everywhere – in bookstores, schools, e-retail spaces, on social media, through events, in the press… Hard working, responsible, and a great team player, she is famous for her puns and enjoys playing with text and visuals for posters and our newsletter. 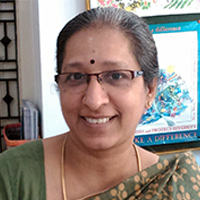 Viji has been many things – teacher, insurance writer, accounts person, medical transcriptionist... She now coordinates production, and surprises even herself with how much she now knows about papers and gsms! Hers is the first pleasant presence you encounter in Tulika, on the phone or at the bookstore – she chats, guides and babysits while customers browse, and is the reason for their smiles when they leave. Happily enough (for her and us), she lives a hop across the road from office. Kumar makes the wheels turn at Tulika. Part of the founding four-member team of Tulika, he remembers every title published from then to now – and in nine languages! 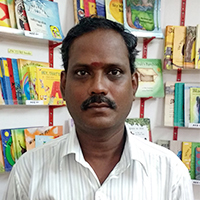 He is the oldest member of our logistics team which, when not stocking or packing books in the godown, is taking Tulika to book fairs, running around on errands, and attending to the many crucial things that make up the back end of a buzzing publishing house. As our books get published, Resmy ensures they are seen on our website. While on a project for a Masters degree in Computer Applications, she had to develop an e-commerce website for a musical band! That’s when she got interested in websites. After teaching Computer Science to high school students and some freelance projects in website development, she joined Tulika and works from home.